When I came to the Y in 2011 it was only supposed to be for a couple of months. I was asked if I wanted to work at camp with teens for the summer and I thought the prospect of getting to be a camp counselor again at 36 seemed amazing. I worked like mad that summer and did my best to keep it under 40 hours because I was part time which was hard if not impossible, especially when we started doing lock-ins and weekend events. I thought this was an opportunity to have kind of a last hoorah of being at camp all summer until I knew what I was going to be doing full time but what it became was the beginning of some of the most important training I would ever have. I had always been good at working with youth and teens, what hadn’t already come naturally I had honed with years of just doing it. However, there was so much I didn’t know, budgets, human resources, how to be my own advocate for programs I really believed in, how to recruit and train staffs, how to build a cohesive team of paid and unpaid workers . These are just some of the things I learned at the Y. To be honest when I first started doing daily bible study with my campers I wasn’t even sure it was something I was supposed to do. I never actually asked anyone’s permission, I just started doing it. That led to more opportunities within the Y to share my faith which lead to me also working with Cherokee Baptist Church as their lay youth pastor merging our teens groups and beginning to do camps there in a wonderful marriage o f programs. 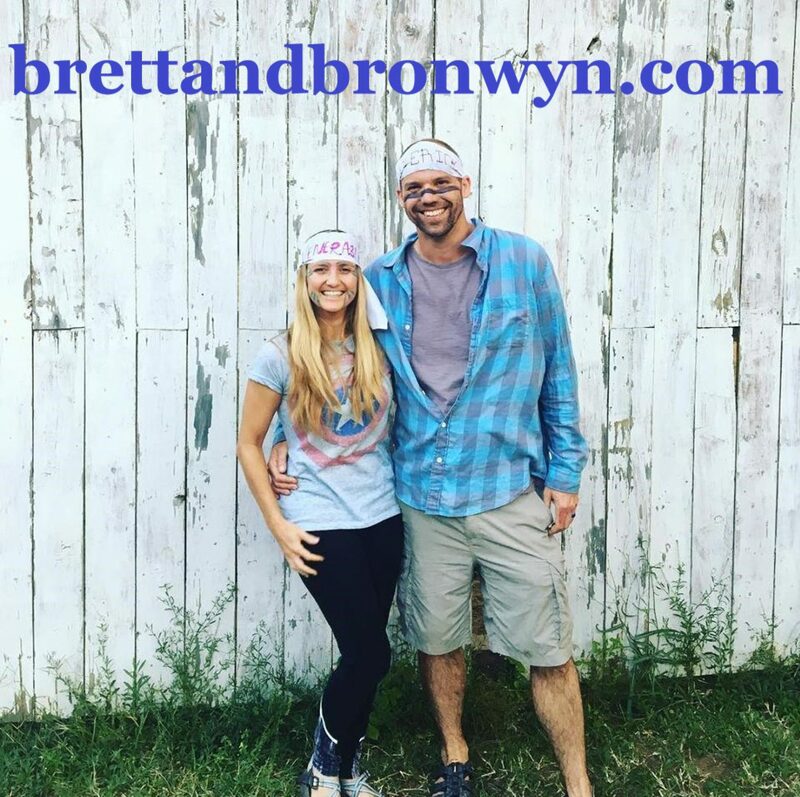 If you ask any teen who came through our programs or any camper who came to our camps what is the one thing Brett taught you, I hope it is that God loves them. It was my mantra. I said it so much it became the thing I said when I wasn’t sure what I was going to say. Knowing that I had the opportunity at the Y to tell youth and teens that God loved them is what kept me going on 36 hour das and even on one occasion 42 straight hours of YMCA programming. I am so thankful to have been part of the Y, and in 2015 to have been honored as the association employee of the year. When people ask me what am I going to miss most about Memphis I don’t give them the Elvis answer and say everything. I give them the honest answer and tell them my family at the YMCA. From the CEO all the way down to our youngest campers, these have been my family the past 6 years. My best friends are at the Y, my teen group who are like my children are at the Y, not to mention my wife literally also worked at the Y for 17 years but I’m taking her with me to Africa. I’m so thankful to have been a part of such a special organization and I will treasure the memories from the YMCA of Memphis and the Mid-South forever.